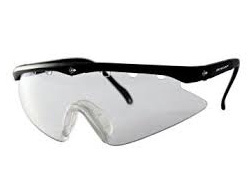 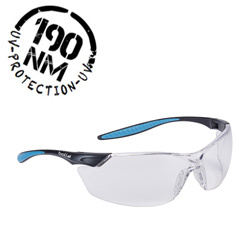 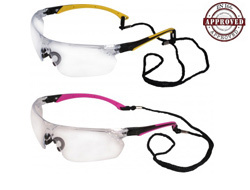 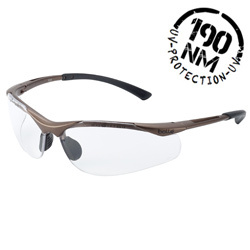 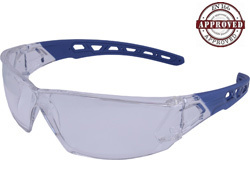 All our safety glasses give UV protection against normal light. 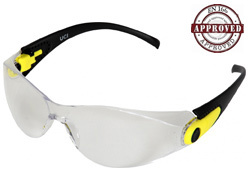 If you need more advice on UV protection then please Click Here. 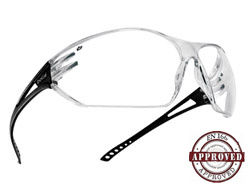 You may wish to have our entire Lens Advice Section open whilst browsing so you can quickly refer to it for a full explanation of the various types and their specific properties. 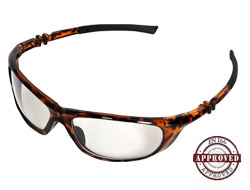 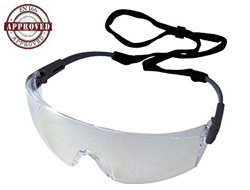 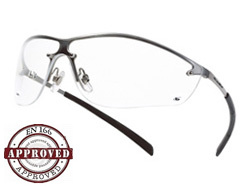 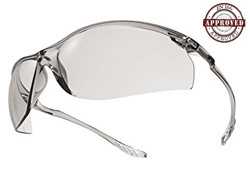 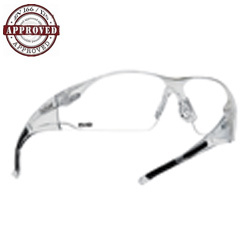 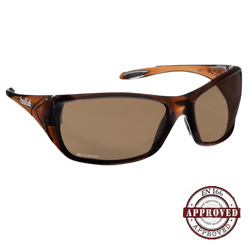 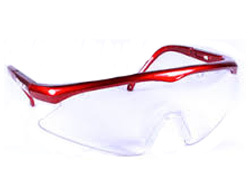 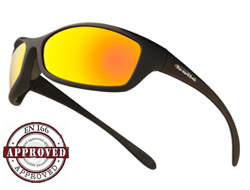 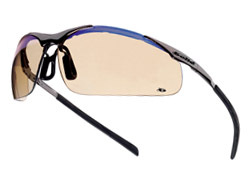 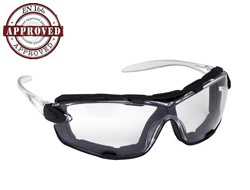 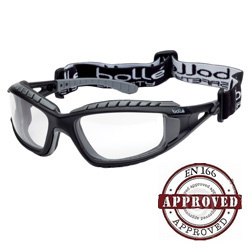 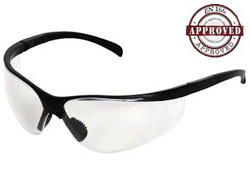 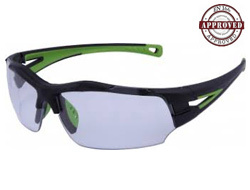 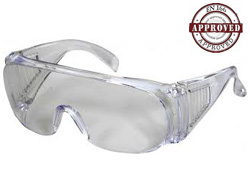 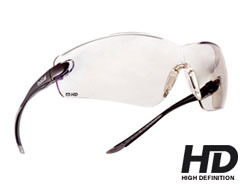 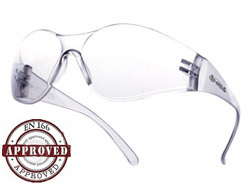 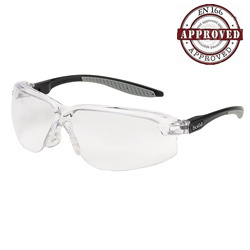 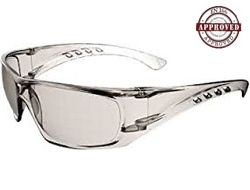 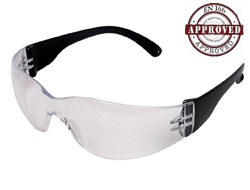 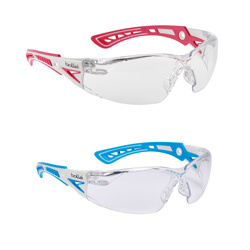 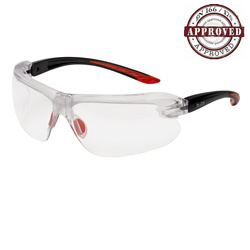 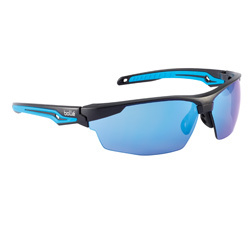 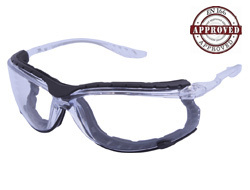 Every pair exceed the legal European EN166 industrial safety standards and have the highest grade of optical quality. 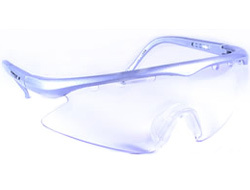 For a detailed explanation relating to European eye protection ratings please see Standards Advice Section.